Desiigner of G.O.O.D MUSIC has made a return, this time with his Self-title EP, L.O.D. 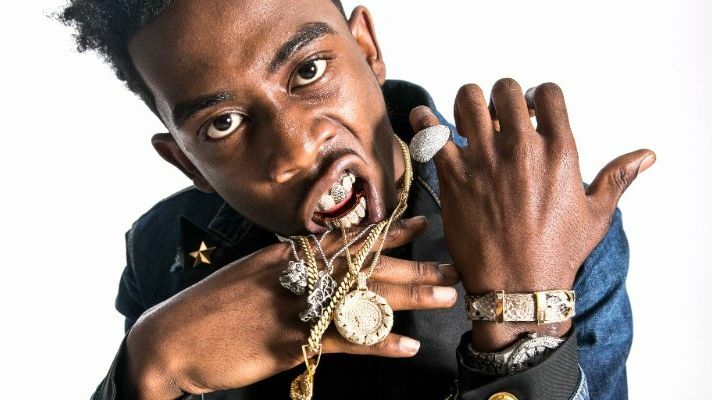 It has been quite some time since 21 year old Desiigner out of Brooklyn, New York has blessed the streets with some music. He has made a return...this time with a ton of FIRE. His new EP L.O.D (which stands for his social media handle LifeOfDesiigner) is loaded with hits. My favorites are "After Party" , "PopIIT" , and "LA to NY" . No matter what you will definitely find something to turn up to on this project. He even has a track for the ladies titled "Destination". But wait there is more. I was at a release party pop up show in Chicago last night and Desiigner himself stated that there is more music on the way. I quote "We are going to flood the streets" SO STAY TUNED!